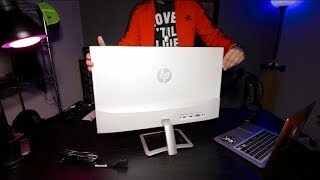 The 27er 27-inch display Monitor is manufactured by HP and was added around April 2017. 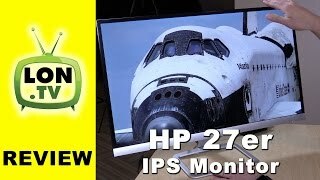 This version of the Monitor comes in Color : White , Screen Size : 27 Inch. 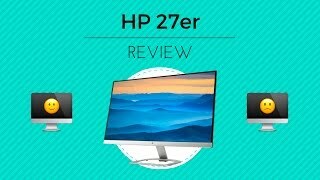 The best price for the HP 27er 27-inch Display in Nigeria is ₦ 109500 sold at Park Away Nigeria and available with free shipping and delivery within same day or next day. Product is also sold at Jumia, kara for a price up to ₦ 113400.